・Kano, T. (2013). Impact of the introduction of IC card transport fare collection system and anti-corruption. 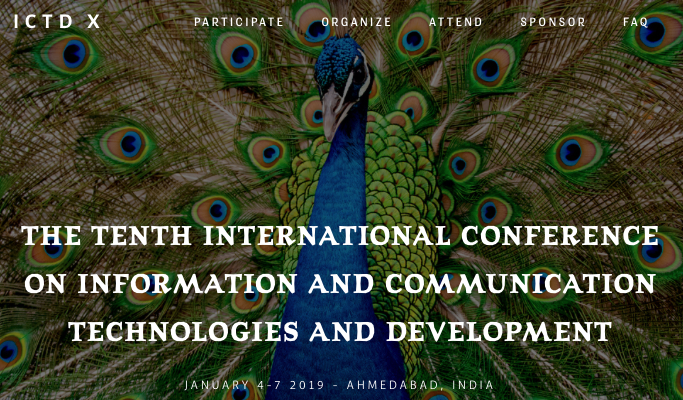 Proceedings of the Sixth International Conference on Information and Communications Technologies and Development Notes – ICTD 2013 – Volume 2, 57–60.